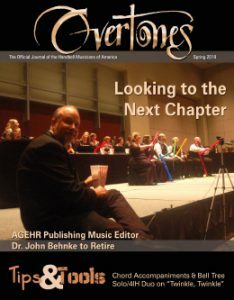 Purchase AGEHR Music, resources, and more. A library of online resources for educators, directors, worship leaders, and all handbell musicians, available free to all current members. 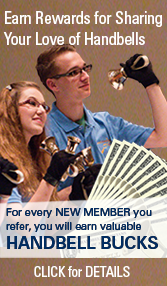 Handbell Musicians of America provides a wealth of resources including our bimonthly journal, monthly e-newsletters, and a comprehensive certification program, as well as our vast library of handbell music.